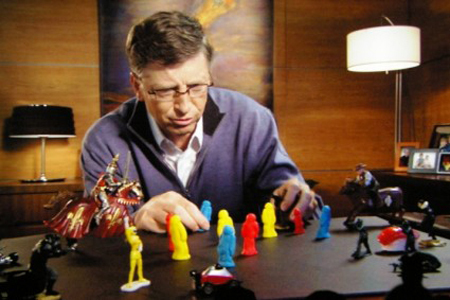 In a 2001 film loosely based on the life of mega-mogul Bill Gates, “Antitrust” packs a punch against the very idea of a “MONOPOLY”. I can’t help but think about Steve Job’s recent death and do a little comparison of personality traits between rival tycoons Gates and Jobs; how one seemed to want to create things that benefit humanity which in turn created power for himself that he often chose not to wield while the other seems to wants to create only power for himself through monopolies. While both moguls have been difficult to get along with at the professional level, their impact on the world couldn’t be more different. What legacy will Bill Gates leave behind? How will it differ from that of Steve Jobs? “On February 4th, 1998, Bill Gates has been hit with a cream pie in Brussels. The offender, a Belgian guy, got away. Two helpers, a French woman and a Belgian student have been held in custody for a while by the Belgian police. Read more about the event on C|Net. 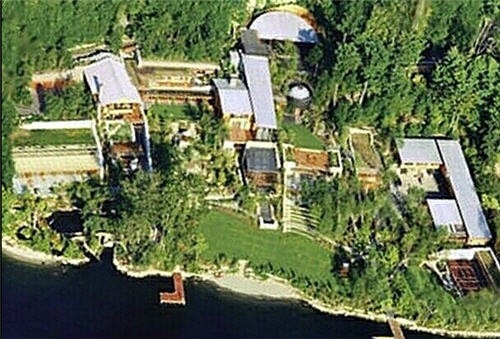 Subsequent to this fact finding, Gates has diversified his MONOPOLY PORTFOLIO in his pursuit of several other targets, first and foremost: Education. “I just can’t imagine these millionaires and billionaires going down and barriciding (sic) the streets because they’re going to have to pay four or five percent more in taxes,” Gates said. ..“I’m not an expert on how we should do taxes. 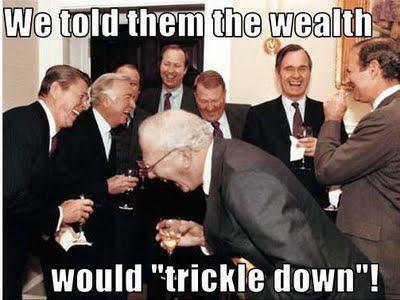 Clearly, you can’t raise the taxes we need just by going after that one percent,” Gates said. I would agree, he is not a tax expert, nor is he an EDUCATION EXPERT and in fact has a much skewed perspective of education based on his own personal experiences. A little history: Although Gate’s mother was a school teacher for a very short period, the experiences Gates had in school likely twist his viewpoint as to what education should truly be. To give you a little history of how education looked for Bill Gates the student, I did a little digging into his biography. Gates continues with devious behavior issues at the prep school where he is caught creating the first computer virus. Here we can clearly see the difference between Gates and Steve Jobs, where Jobs is interested in creating a combination of liberal arts and technology to benefit human kind; Gates is interested in creating a virus that destroys things created by others, summing up the personality differences between the two. He later goes on to persist in this Machiavellian behavior at Harvard when he uses the government owned computers there to begin his private business interests in creating his first monopoly. 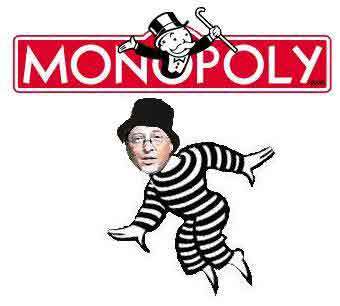 His first monopoly does not go by without a challenge however. “On May 18, 1998, the DOJ and twenty state attorneys general filed an antitrust suit against Microsoft, charging the company with abusing its market power to thwart competition, including Netscape. 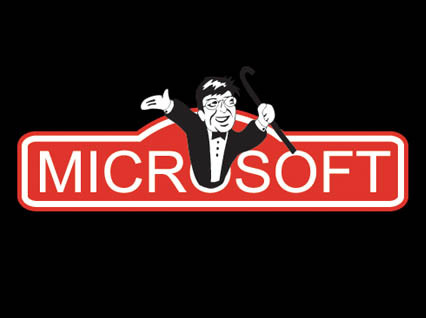 On November 5, 1999, Judge Thomas Penfield Jackson issued his initial findings of fact, finding that Microsoft held monopoly power and used it to harm consumers, rivals, and other companies. The sensational United States v. Microsoft case hit Gates with a double whammy. 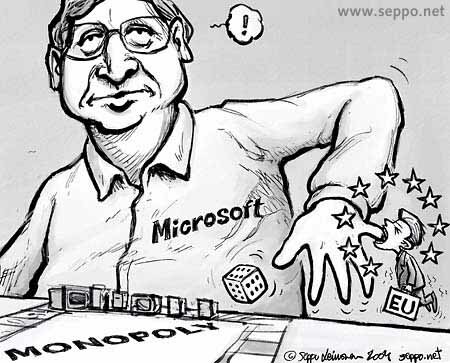 Besides losing the case (the judge ruled that Microsoft had committed monopolization and tying, blocking competition, in violation of the Sherman Antitrust Ac), Gates’ courtroom behavior (recorded in a series of Videos) badly eroded his already sagging public image. The judge isn’t the only one who views Gates this way. “The National Labor Committee released a report called “China’s Youth Meet Microsoft [MSFT]: KYE factory in China produces for Microsoft and other U.S. Companies” on Apr. 13. It accuses KYE (photo, right), a major supplier to the world’s largest software company, of child-labor law violations in its factory in Dongguan, China. Additionally, Gates uses his lobbying power, PR and children to insure his continued profits through schools. Yet we all know, “money talks!” The millions of dollars donated to lobby political candidates, the earmark monies donated with the price of failed policies, and being the richest man in the world who can buy his own audience – all goes a long ways in keeping Gates at the top of the education game. So far he’s partnered with Pearson Publishing, Warren Buffet, and the scandal-ridden Rupert Murdoch on a variety of education projects designed to keep him at the top. He’s positioned himself politically to insure that regardless of election outcomes; he will remain at the top. This competitive deviance seems to hold true today as Gates first demonizes teachers and public schools, setting out on the path to creating a narrative virus that infects public schools; all so that he can promote his own products through privatization, while ‘selling it’ as philanthropy! No one can argue that Bill Gates is the richest man in the world, but will Bill Gates leave behind a legacy just as Steve Jobs has left behind him? 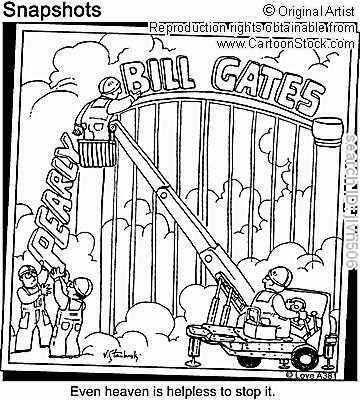 Gates seems to be betting that the world will remember him for his philanthropy. Does he truly NOT see the damage he is doing to further divide the ‘haves’ from the ‘have nots’? Does he not realize the stigma of poverty’s impacts let alone the labels of ‘failure’ he gives to children who don’t pass the tests he promotes to rate them? Gates is either extremely out of touch with reality for those who live in poverty or is exploiting these children for his own personal gain. You decide for yourself. Anthony Cody tackles this topic in his blog Living in Dialogue “Teachers Letters to Obama” – “If Only the Billionaires Cared About This Data”. As do the most prominent education leaders of our time, leaders like Diane Ravitch, Jonathan Kozul, and Stephen Krashen in their discussions about poverty. Here Anthony explores and invites one teacher to share her experience with poverty. 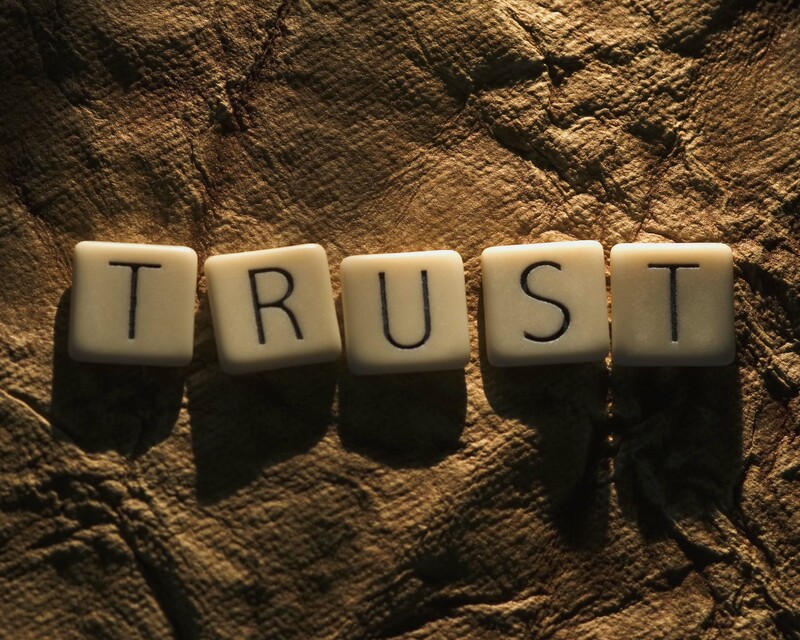 Sarah Puglisi describes what many teachers across America experience that Bill Gates seems to be missing in his world view, his experiences, his perspective – or is it simply because he wants to see MORE of this through his deviant side? Of course, this is about a 3rd grade classroom in California, so far away from the Gates Manor. It really doesn’t matter though, as Gate’s long arm of monopoly reaches into every corner of what used to be a great public education system. Flaws, yes, but one that at least attempted to serve ALL children. What about the children in my classroom in his own backyard? Perhaps he would say they are doing better since they come to me ‘clean’ and their poverty is not as ‘visible’ to the naked eye, nor can you smell the crisis these students experience, nor can it be identified through the bubble tests he promotes. But does that mean these inequities don’t exist? Teachers know all kinds of narratives. We carry these stories of our children with us in the light of day and through the darkness of night. But more importantly, our children LIVE these non-fiction stories. And all the standardized tests, software, online programs, and one-size-fits-all Common Core curriculum in the world is not going to help these kids, Mr. Gates! Only the caring relationship and belief in each of them given from a real live experienced teacher in a small enough sized classroom that allows differentiation and emotional support will help these kids! Only wrap-around services and a rich classroom library will help these kids! Only learning that is relevant to EACH of these individuals will help these kids! Only the kind of warmth that comes from a real human being vs the cold bubble test or online game will help these kids! Only freedom from hunger, sunshine, fresh air, and time spent in in the multi-sensory world of nature will heal these kids! And only someone who looks beyond their poverty and into their rich potentials, finding a way to demand that they dig deep enough to see it themselves through the gift of hope will help these kids! Trust me, that person is NOT Bill Gates! These are just some of the children in Bill Gates back yard that aren’t helped by his monopoly: The refugee child from Iraq and their family who were woken in the middle of the night by an American soldier dragging the entire family out of bed, taking the father from the home at gunpoint- not telling them if or when he was to be returned. How about the child whose mother is in jail? Or yet another child whose father is in jail. What do his schemes do to help the child whose family is going through a divorce and says “I just know it will never go back to the way it was before.” ? Or the child who lives with ‘foster grandparents’ because mom’s home is condemned? Nothing! In fact worse! As his privatization and focus on standardized testing increases more and more money is siphoned away from the counseling programs, music, library, and PE programs that help serves these children and give them the only joy they experience each day. Budget cuts form larger class sizes that prevent teachers from providing the additional support these students need to be successful. Does Bill Gates monopolize his profits on the backs of the children in these narratives and their teachers? You bet he does! His exploitation will leave him a legacy not unlike that of Citizen Kane. There will be those who believe he was purely a philanthropist, giving a future to those who might not have one. As for me, I know better. I live in his backyard and see what he is doing to our children. We are the victims of his narrative and we want to change the story. He doesn’t deserve to win this one. What if we demanded that Gates get out of education, that our districts give up all products related to this monopoly, and that if he truly wants to help that he needs to do it our way? The answer: If Bill Gates invested in full day kindergarten across America, wrap-around services, and classroom libraries for schools in every public school he would BENEFIT humanity instead of creating a few winners and many losers in his game of MONOPOLY – a game that destroys rather than creates. He would also lose a monopoly, profit, and his deviant power. 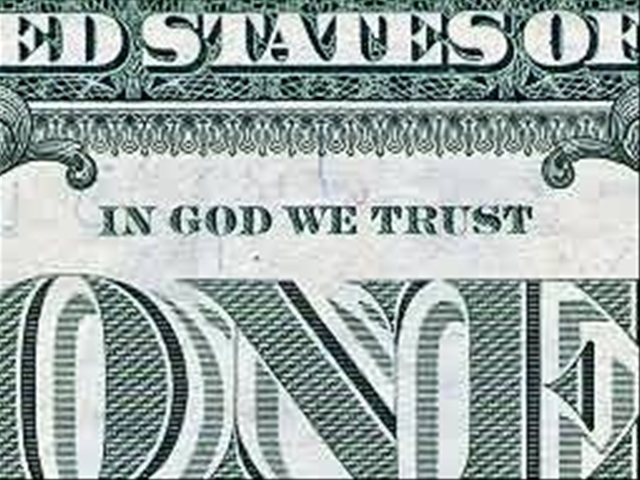 Although Bill Gates has appointed himself the Education Czar, he is not God. And honestly, we have allowed this hostile takeover! What he might gain would be a positive legacy, trust, and true gratitude from children, parents, as well as teachers across America. This is not just up to Bill Gates. 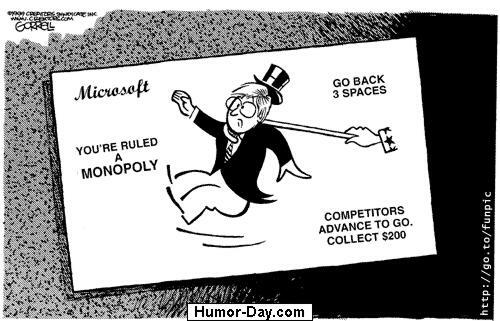 Whether or not Bill Gates monopoly remains at the CORE of education is up to us. This entry was posted on Monday, October 31st, 2011 at 5:05 am	and posted in Antitrust, Bill Gates, Charter Schools, Common Core Curriculum, Monopoly, Reclaiming Our Own Story, Standardized Testing, Uncategorized. You can follow any responses to this entry through the RSS 2.0 feed.